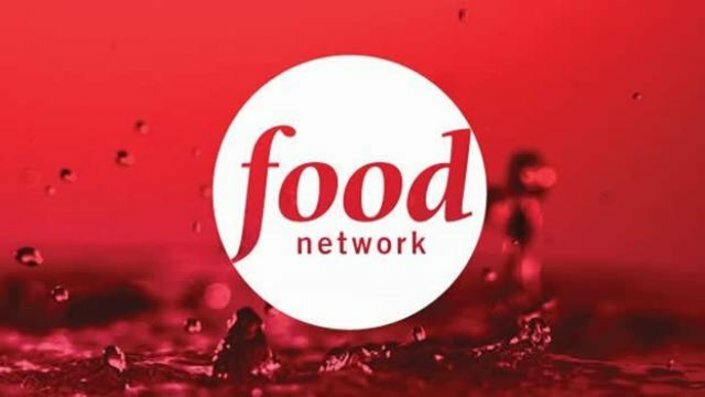 Discovery is bringing Travel Channel and Food Network UK's satellite feeds together with the rest of Discovery's free-to-air channels. 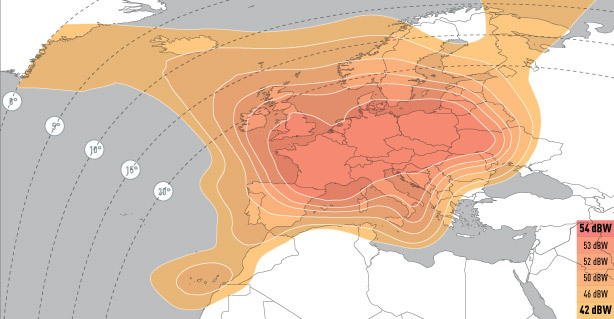 In a further sign of integration between the former Scripps Networks channels and Discovery, both channels are about to switch to Discovery's UK spotbeam transponder from their previous standalone Pan-European slots on the Astra 2 satellite system. Dual-illumination of the channels and their +1 timeshift services has now begun. Users with Sky and Freesat receivers need not take any action for Food Network, as receivers will automatically be redirected to the new frequency. Sky users are also not required to take any action for Travel Channel. But Freesat users who want to manually re-add Travel Channel after it was replaced by DMAX on Freesat's EPG last week will need to take action. 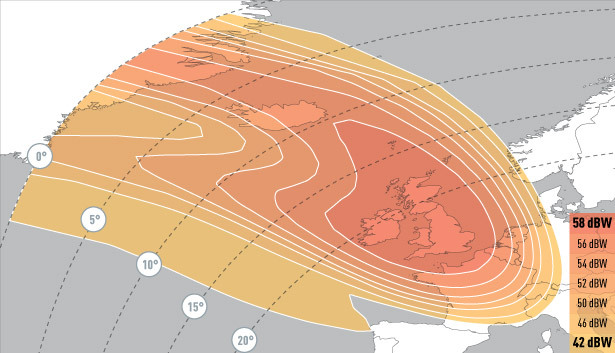 Once Sky and Freesat have made the necessary adjustments to their EPGs, the dual-illumination will end. Discovery has two satellite transponders, through which it broadcasts its standard definition services via satellite. One is a Europe beam transponder, which contains encrypted channels that form part of Sky's channel line-up. The other contains Discovery's free-to-air channels including Quest, Quest Red and DMAX and is a UK spotbeam transponder, limiting signal overspill for broadcast rights purposes. Eurosport and Discovery's HD channels use capacity from Sky, with the exception of Quest HD, which remains on third-party capacity. The changes may improve reception in the British Isles for those with smaller sized mini-dishes. With the transponder switch, the picture quality of the affected services should also improve, with the 544x576 resolution versions being replaced by full SD resolution versions, using a resolution of 720x576.